Over 20 years ago, I designed my first typeface as a graphic design major earning my Bachelor of Fine Arts degree. 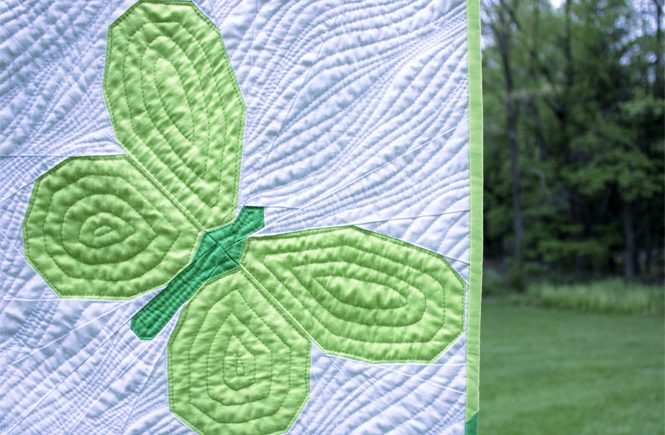 At that time, I thought that quilts were blankets that you bought at Caldor. I didn’t really know it was something that people made. Given at the time that I didn’t even know how to sew, I never would have imagined that years later I would be designing and making my own quilt blocks that incorporated typography. 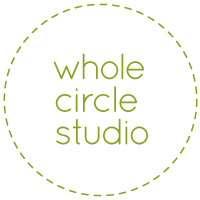 It’s amazing how connections are made and things can come full circle. 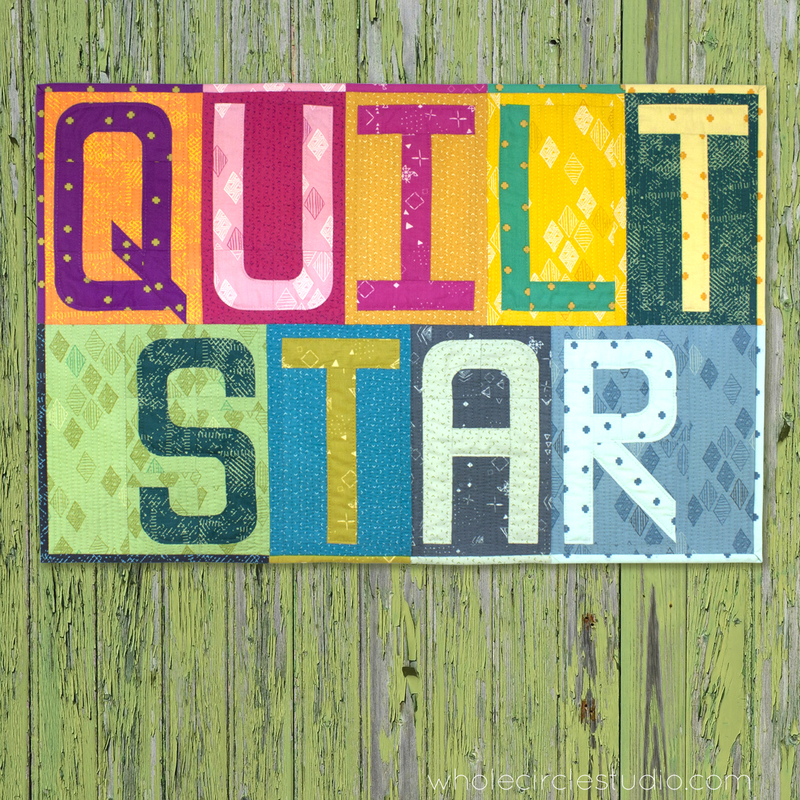 It was almost two years ago and I started sketching and thinking about designing my own quilt block typeface. Early prototypes that led to Typecast. 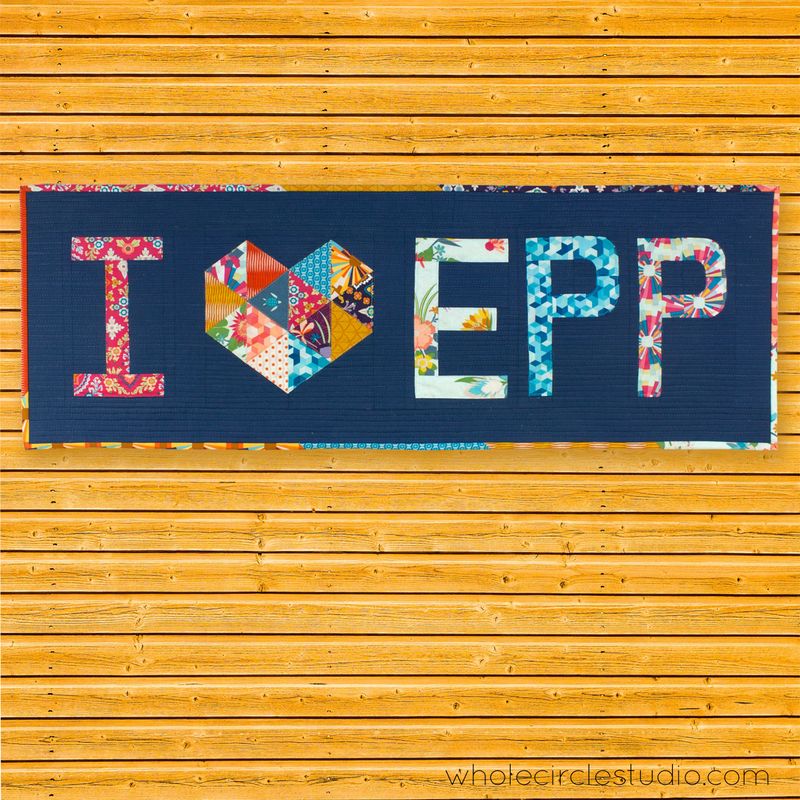 I experimented with a number of piecing techniques and finally landed on EPP (English Paper Piecing). It allows for combining straight and curves to achieve this smooth and legible typeface. I cut the first prototypes on my Cricut Maker. 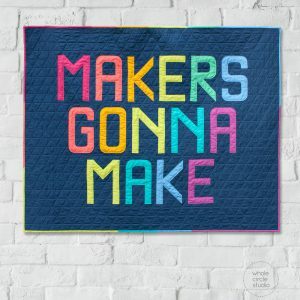 Once it became clear that this was a pattern that I could indeed explain and share, I needed to decide how to produce the papers required to make the blocks. Mass producing them on my Cricut just wasn’t feasible! Early Typecast EPP prototypes cut on my Cricut Maker. 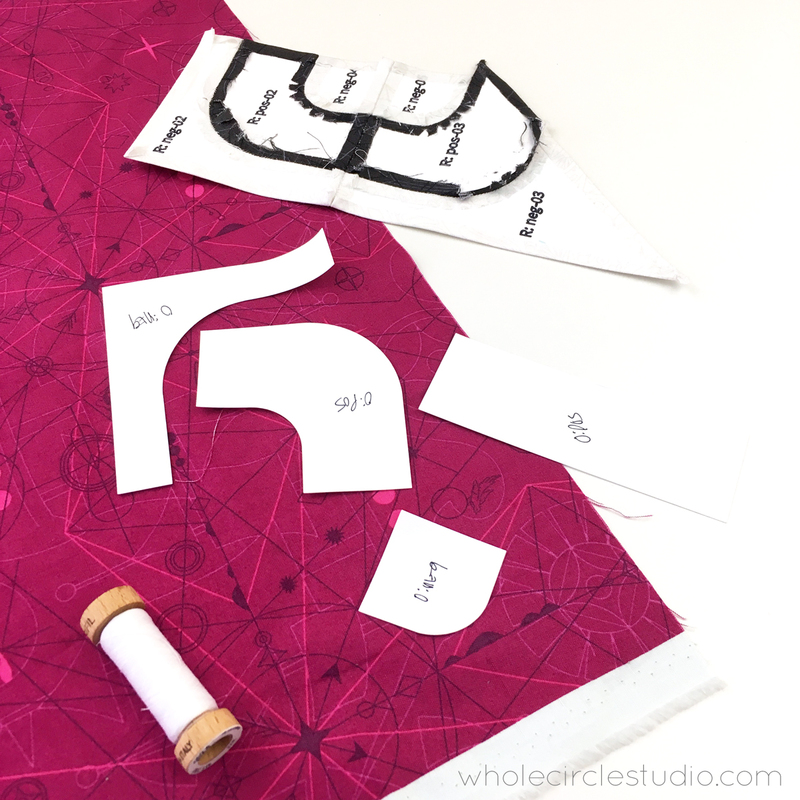 Sewing early prototypes for Typecast to test and adjust the pattern. Last fall I made a trip to Paducah, Kentucky and met with Paper Pieces, the leader in all things English Paper Piecing. After a great meeting and tour, we decided to work together. 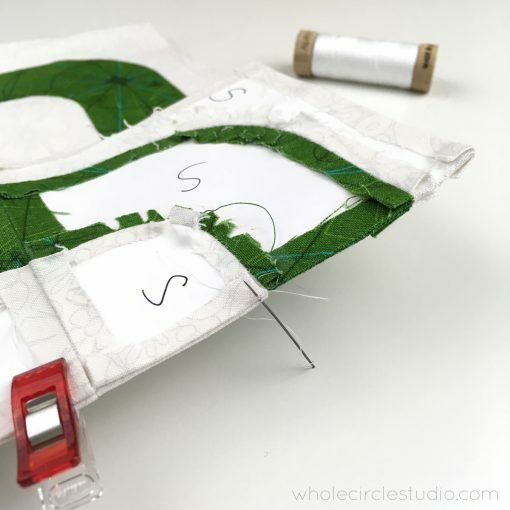 I am so excited to team up with @paperpiecesepp who is producing the paper pieces (and optional acrylic templates). 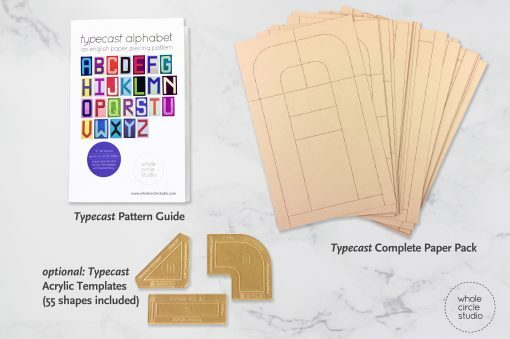 I also published a Typecast guide you can pick up as a PDF or printed booklet with lots of tips so piecing is a breeze. Seriously, even beginners can English Paper Piece this pattern! 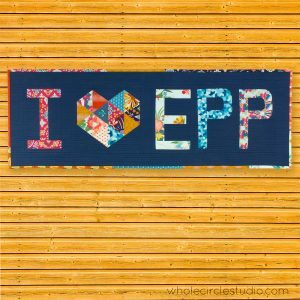 You’ll meet some makers on the Blog Tour who have never EPP’ed before making letters with Typecast. Typecast is a tribute to my love of typography. I have fond memories of my early undergraduate graphic design classes and tracing typefaces. While it certainly would have been quicker to use the computer, my professors knew that their students would gain a greater appreciation for typeface design by drawing characters by hand. Later, I had an opportunity to design my own typefaces in advanced Typography classes. 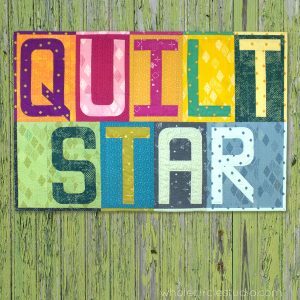 I wanted to design typeface blocks that all of you quilters out there could use to express yourself and customize YOUR own quilted projects. 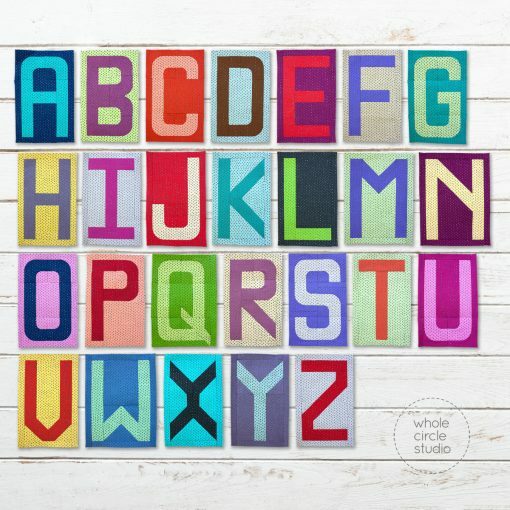 I am having a blast making lots and lots of letters, words and phrases. 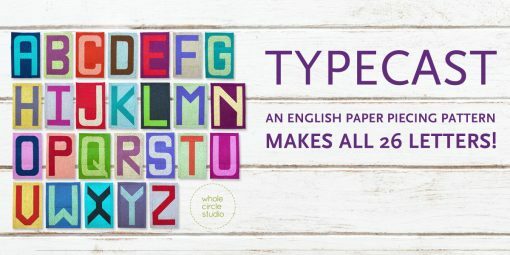 I hope you’ll give English Paper Piecing and Typecast a try. 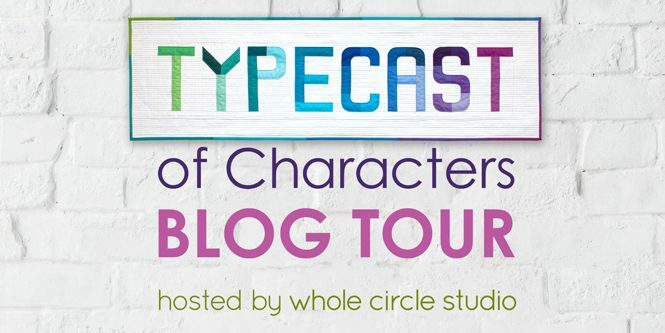 What word or phrase will you make with Typecast? 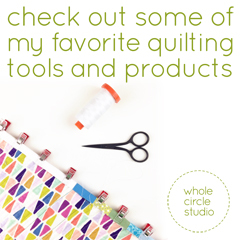 Get started with the complete paper pack + pattern guide (and save $10 plus free shipping). 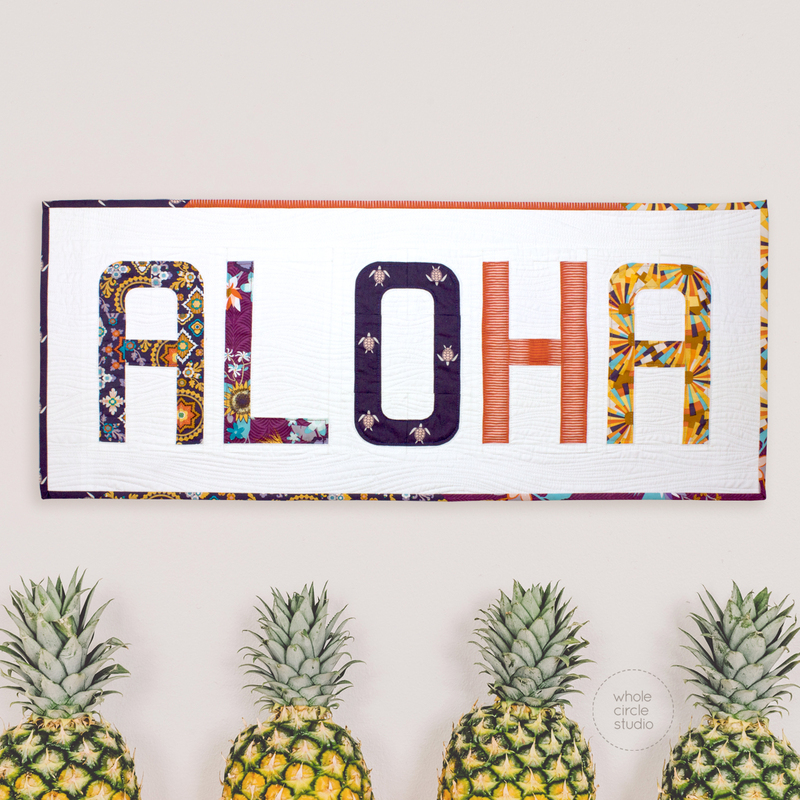 You can the same letters in the paper pack over and over to make lots of custom projects! Want just a few letters? Pick up the pattern guide here and individual paper pieces here. 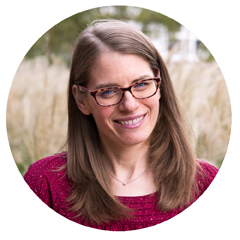 Get ready for LOTS of inspiration and weekly giveaways! 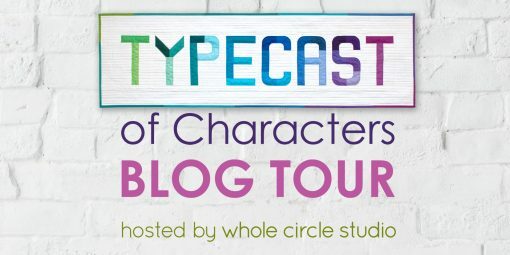 The Typecast of Characters Blog Tour kicks off on Monday and will feature an all-star line up of quilters! 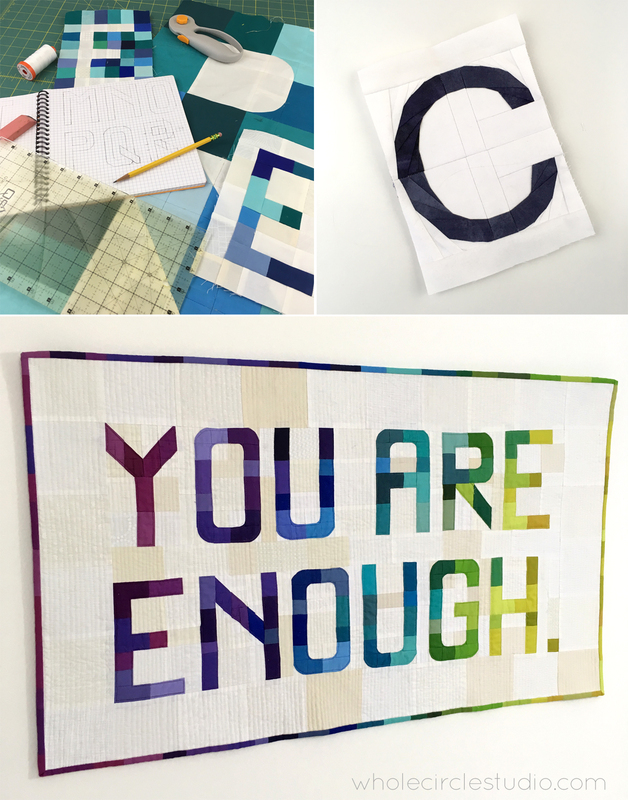 Each day (Monday-Thursday) through the middle of May, a different quilter and their letter project will be featured. 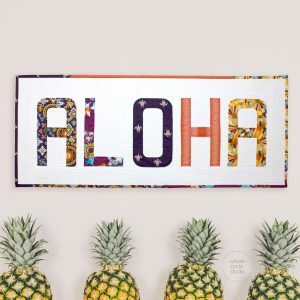 You’ll definitely want to check in daily to what everyone is up to, plus there will be lots of English Paper Piecing tips and tricks along the way.